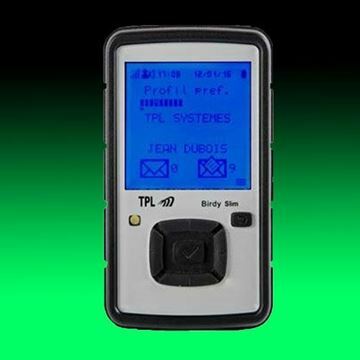 The TPL Birdy 3G Rechargeable Battery is part of each Birdy 3G pager package that includes the Pager, Charger with power adapter, belt clip and lanyard. Both Standard Desktop Charger and Desktop Charger with Antenna can be used to charge the battery. The Rechargeable Lithium-Ion (Li-Ion) battery is rated at 3.7 VDC and 1300 mA. Depending upon the network configuration, a fully charged Birdy 3G battery can be expected to be operational for approximately 520 hours if used in POCSAG mode only. 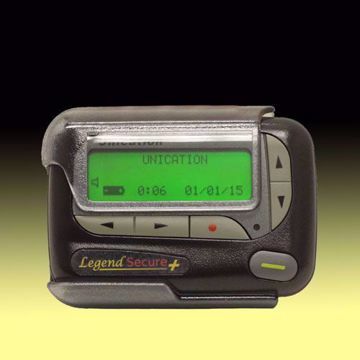 Using GSM mode drops operational time to about 80 hours. If GPS is also used, that time drops to about 60 hours of operation. 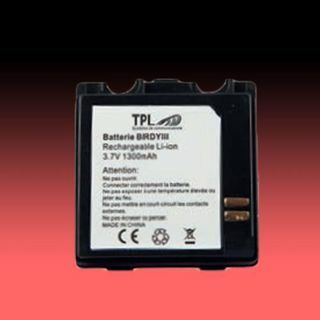 Li-Ion batteries are one of the most popular types of rechargeable batteries for small electronic devices due to their high power, low discharge rate and light weight. Like all rechargeable batteries, however, they do not last forever and deteriorate over time. 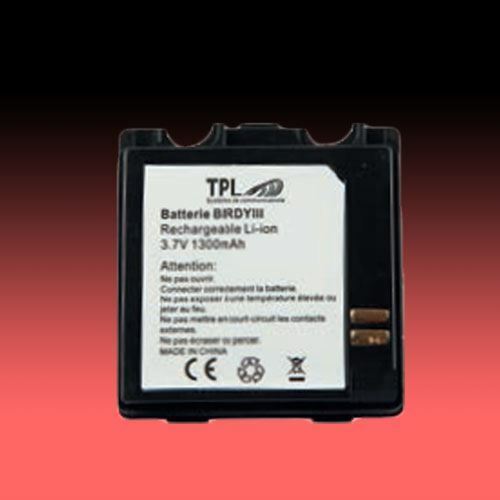 It is recommended that these batteries be replaced at regular intervals or when pager performance is noticeably reduced. 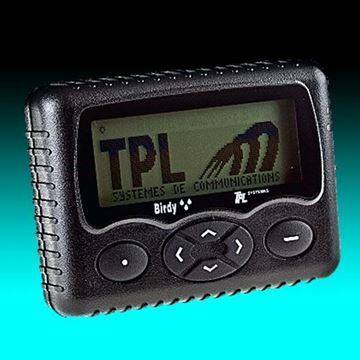 The TPL Birdy 3G Pager is a 2-way Alphanumeric pager for use in either a POCSAG or FLEX coding system. 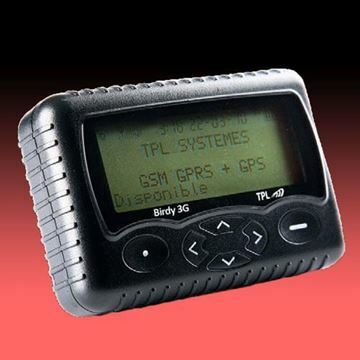 The Birdy 3G includes a GSM 2G/3G cellular module that is capable of sending an automatic acknowledgement when a message is received.